Taking care of the trees on your property can be more challenging than one may think, especially when they start growing over the border of your property and into public spaces or your neighbour’s yard. Taking tree maintenance upon yourself can also hold the risk of personal injury or damage to your property. You may also be ill-equipped to undertake tasks such as power line clearance and tree risk assessment. 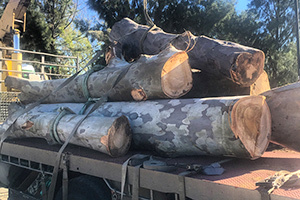 If your property is in Como WA, Perth Arbor Services can provide you with all tree-related services safely and reliably. You have no reason to carry out dangerous and time-consuming tree maintenance tasks yourself. Keep reading to learn how Perth Arbor Services can help you. Have questions about Tree Lopping in Como? 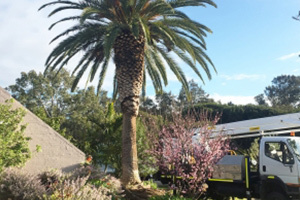 Since the Perth Arbor Services team have all the relevant arborist qualifications and skills, we can serve all property owners in Como WA effectively. Upon receiving your instruction, we will acquaint ourselves with your specific needs, your trees, and your property maintenance needs to ensure that we formulate a solution that will solve your problem cost-effectively and sufficiently. 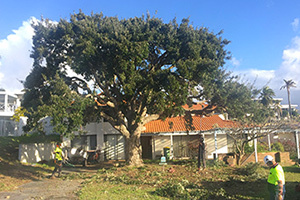 We offer a wide range of services in Como, including tree cutting, tree removal, land clearance, and tree risk assessments. When cutting the main branches of your trees indiscriminately, you run the risk of damaging your tree and sustaining personal injuries and damage to your property. 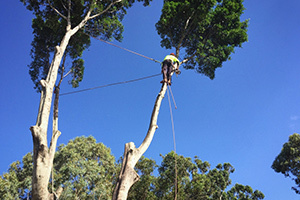 Tree lopping is one of the areas of tree maintenance that are best left to the experts. Perth Arbor Services follows OHS industry standards to ensure safety and reliability. We also take great care to protect the health of your tree during the process. 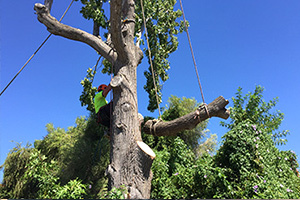 If your tree is problematic and you have to remove it from your yard, Perth Arbor Services can help you as well. Since tree removal is a more extensive project than branch cutting, this is one of our more common instructions from clients. If you have to prepare your land for a construction project, one of the first steps is top clear the area of trees, bushes, and shrubs. Conducting land clearance by yourself can waste a lot of valuable time. 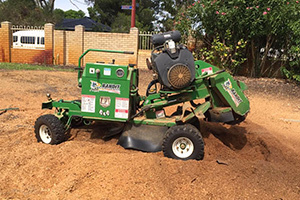 Contact Perth Arbor Services to discuss your land clearance needs with us. To ensure that your trees don’t fall prey to plant diseases, pests, and decay, it is sometimes necessary to conduct a professional tree risk assessment. Perth Arbor Service assessment typically include a thorough investigation of various factors that can contribute to plant diseases and following it up with a professional recommendation. These factors include, amongst other things, pollution, quality of soil, and vulnerability to decay and pests. We offer a wide range of high-end tree-related services to Como residents. We will go to great lengths to ensure your satisfaction. Should you need a reputable and knowledgeable service provider to take care of all your needs relating to tree management, don’t postpone. Contact Perth Arbor Services today and tell us what you need.